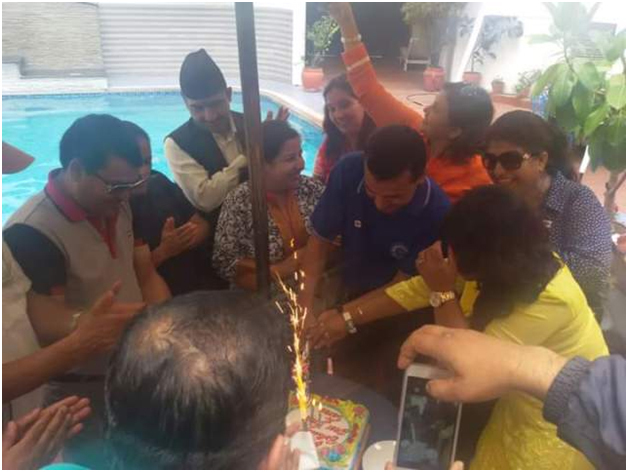 The second installation and charter day program celebrated with various program on 7th July. District Governor Rtn. 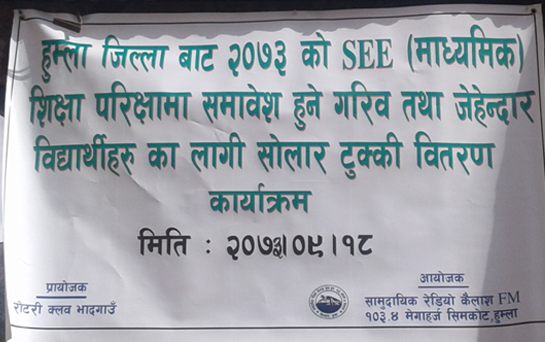 Keshave Kunwar inaugurated the installation program. 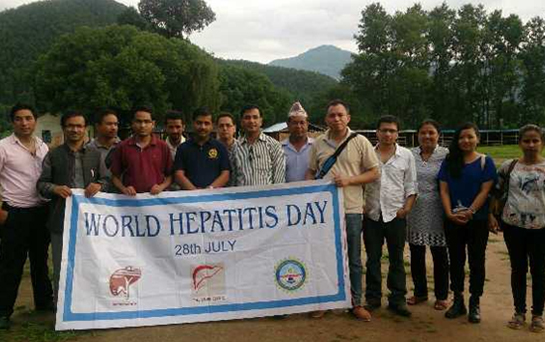 PDG Tirtha Man Shakya, PDG Dilendra Shrestha, DGE Jaya Rajya Laxmi Shaha, DGN Sanjay Giri, District Secretary Chinta Mani Bhattarai, Presidents and Secretaries from different clubs, guest members were participated on the program. 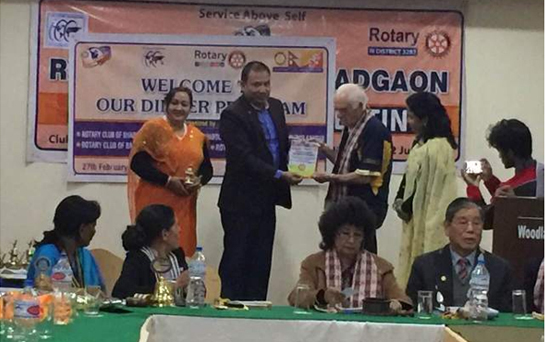 Speaking on the program, the DG said, the rotary club should be simple and not to be glamorous. 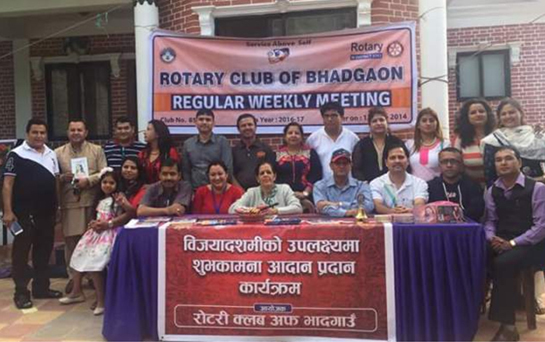 The rotary club of Bhdgaon is new club but it is doing various activities in short period, he added appreciating 11 club members for contributing Rotary Foundation through PHF which is very positive sign for the club and other members. He also appreciated the different activities during the RI Convention in Brazil. He welcomed about strategic plan and goal set by RC Bhadgaon and wished for the success in the future. He also expressed his commitment to support the club. 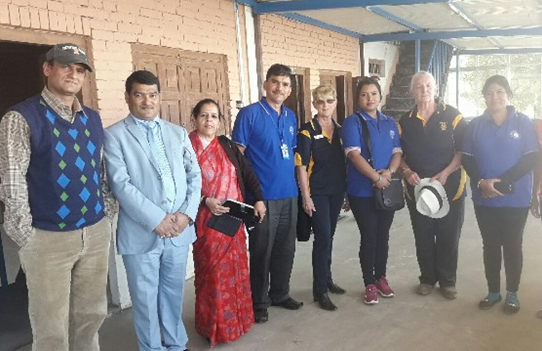 Outgoing President Manoj Kumar Kandel welcomed to the program and highlighted different activities during the Rotary Year 2014-15. 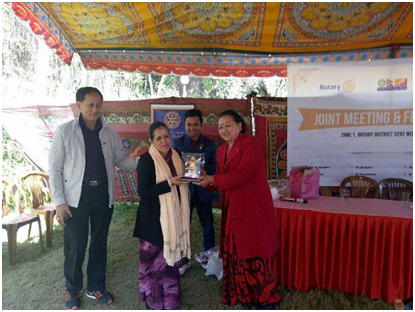 Outgoing President Kandel mentioned that the Rotary club of Bhadgaon distributed emergency goods for maternity women and new born babies, shelter distribution, food distribution etc. during massive destruction by earthquake. 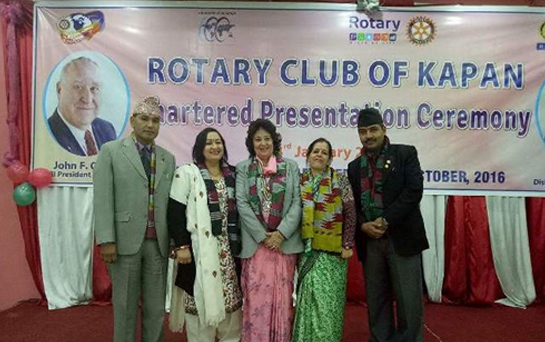 President Lokendra Khatri accepted his post and highlighted about different programs in Rotary Year 2015-16. President Khatri said, I shared many things learned from president elect training and RI Convention, Sao Paulo. 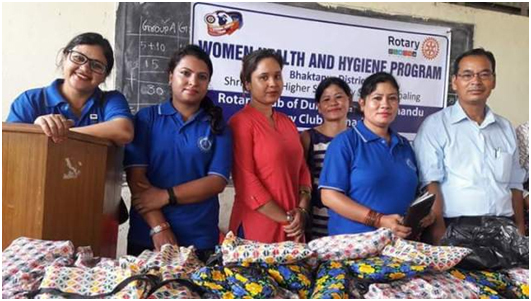 He informed to adjust strategic plan of Rotary Club of Bhadgaon according to Rotary International and RI District 3292 policy adding the club is giving priority for women members and young Rotarian members. 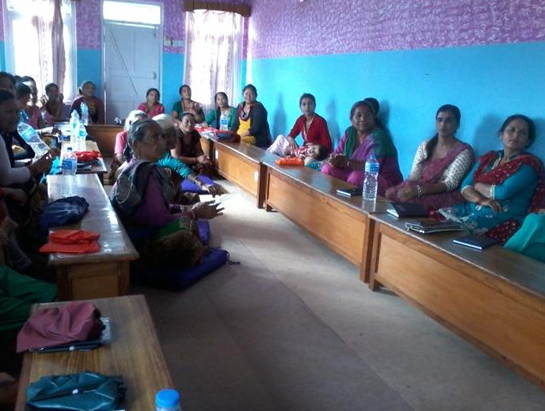 On the program, the facilitation for different organizations, individuals, previous board members were organized. 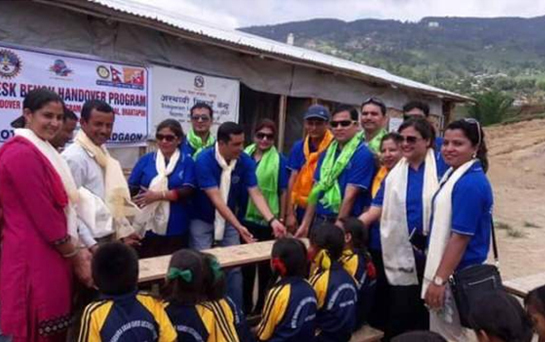 Assistant Governor also inducted new 10 members. 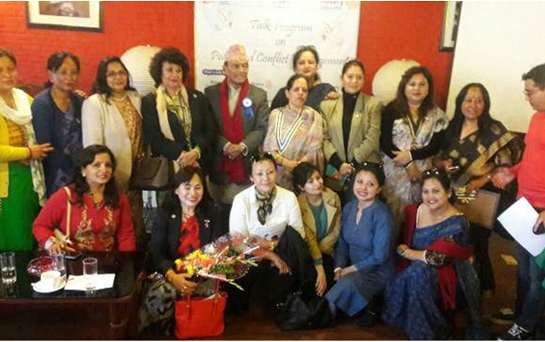 President Elect Sulochana Sigdel welcomed the guests. 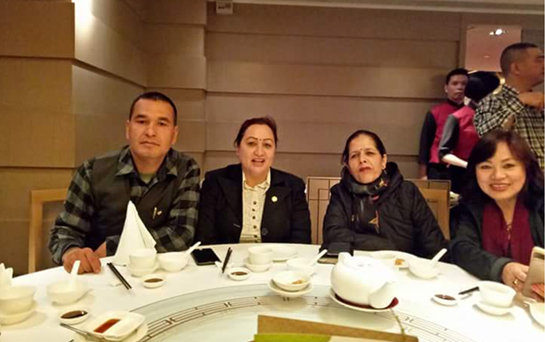 The program was ended with Fellowship dinner and entertainment program.